Hotel Lido Torre Egnazia offers guests two restaurants (also ideal for meetings and banquets) with indoor and outdoor spaces by the sea, two bars with terraces, a large function room and exclusive receptions. 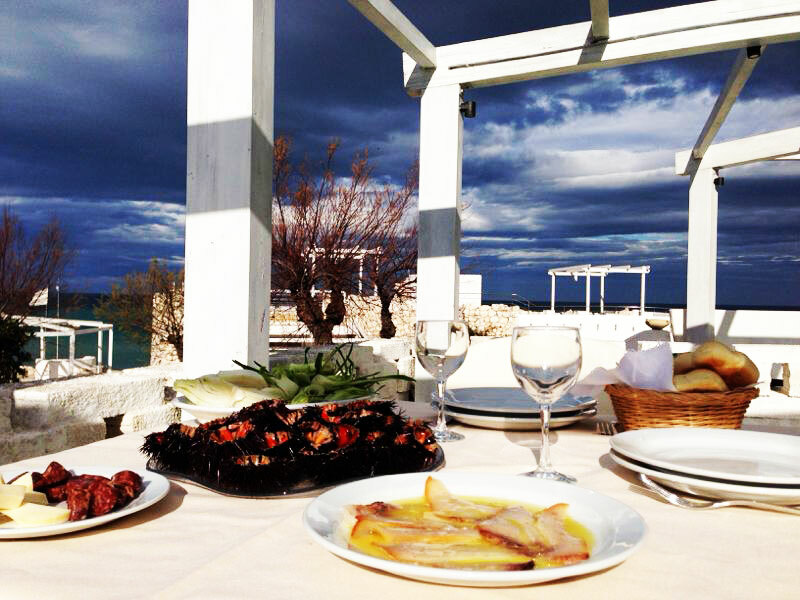 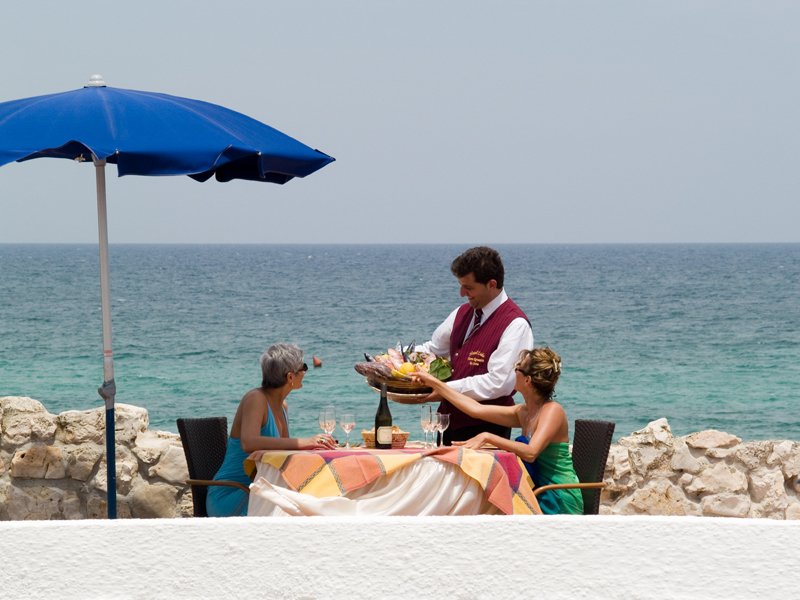 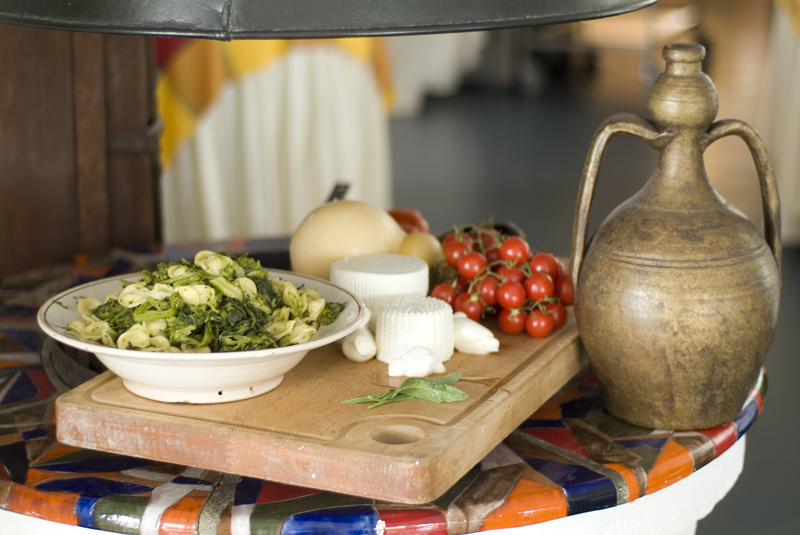 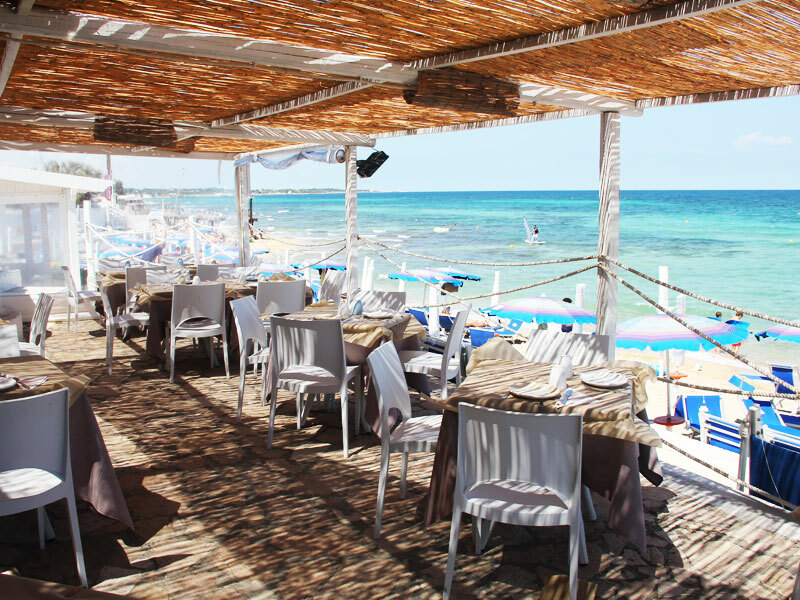 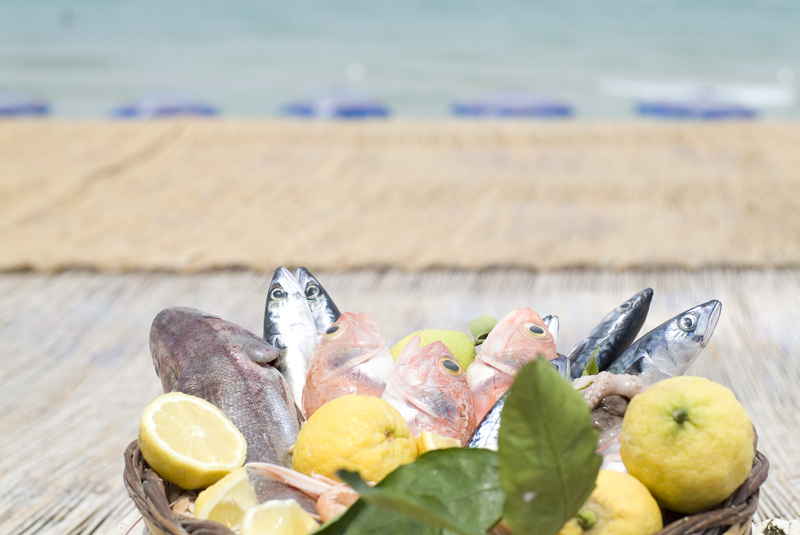 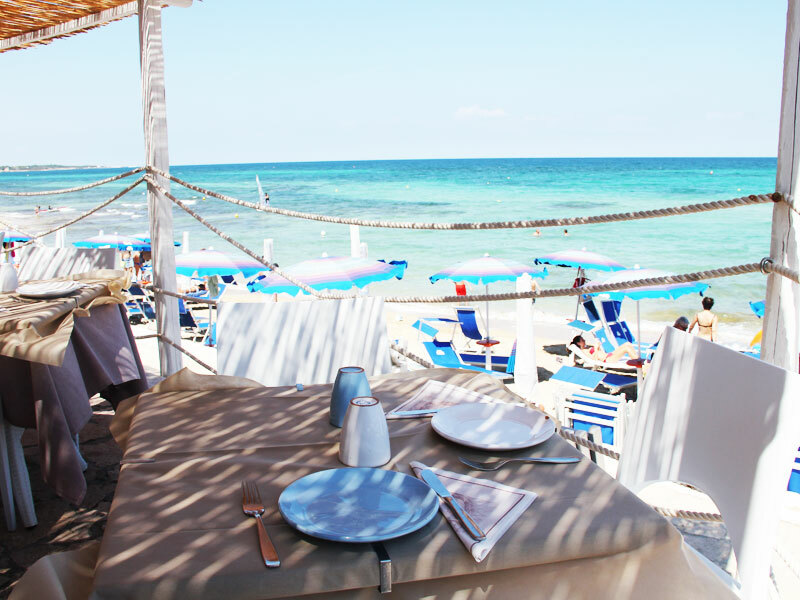 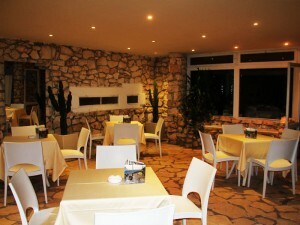 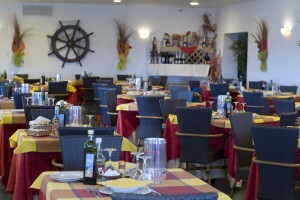 At the Duna Beach Restaurant you can taste typical dishes of the area. 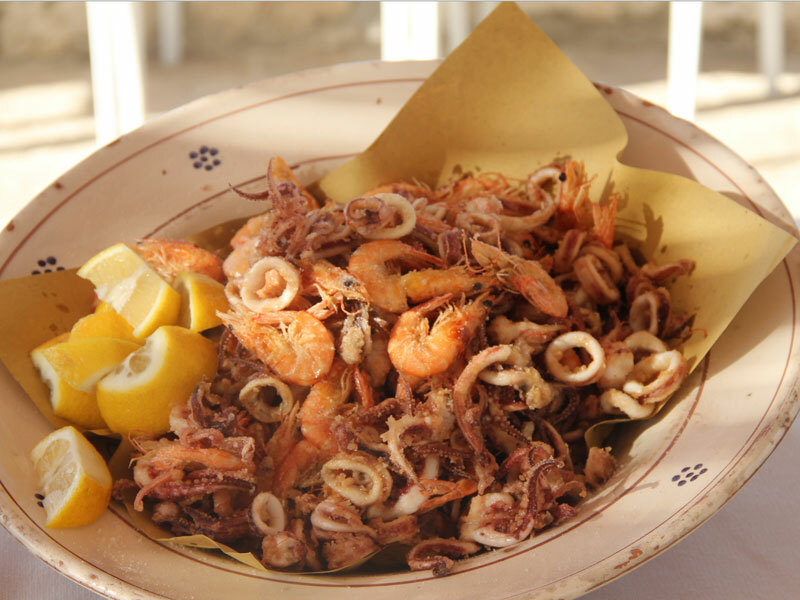 The kitchen, faithful to the authenticity of the traditional cuisine of Puglia, is based on the most popular dishes of the rich cuisine of the region. 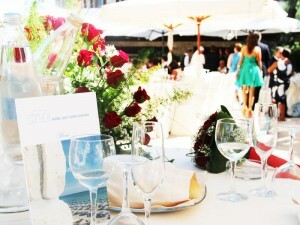 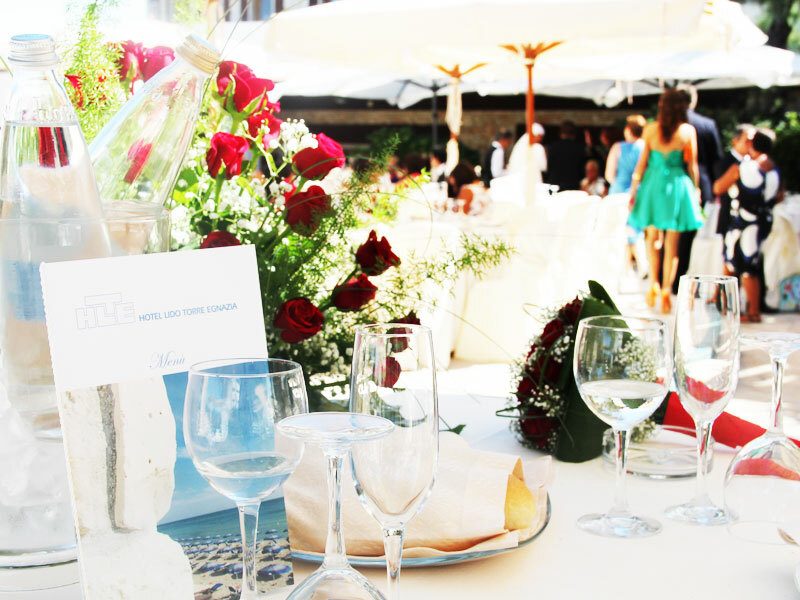 Each dish is accompanied by the best wines of Apulia and Italy, among which, of course, outstanding wines of Salento. 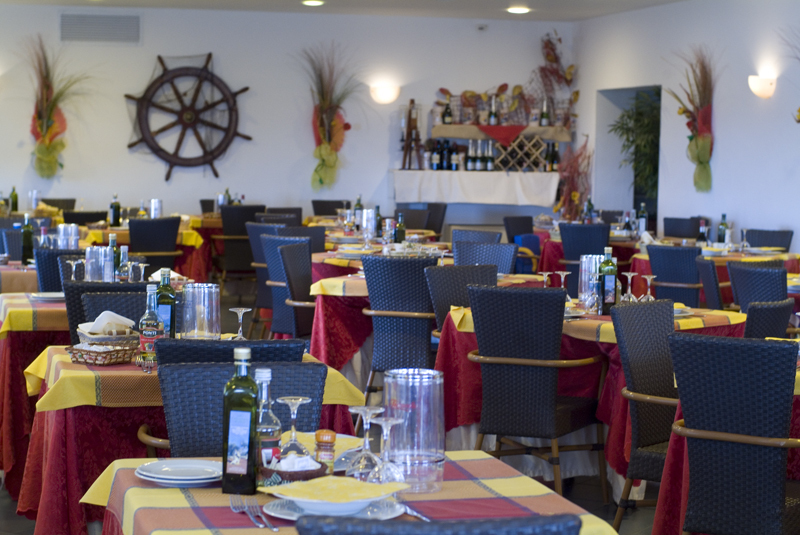 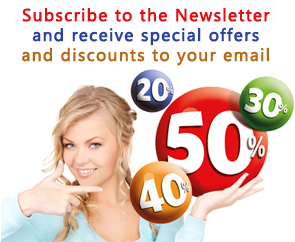 You use the form below to book your table or your event to the Duna Beach Restaurant. 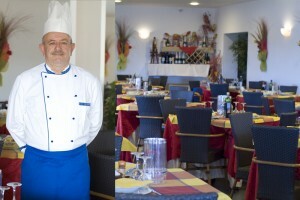 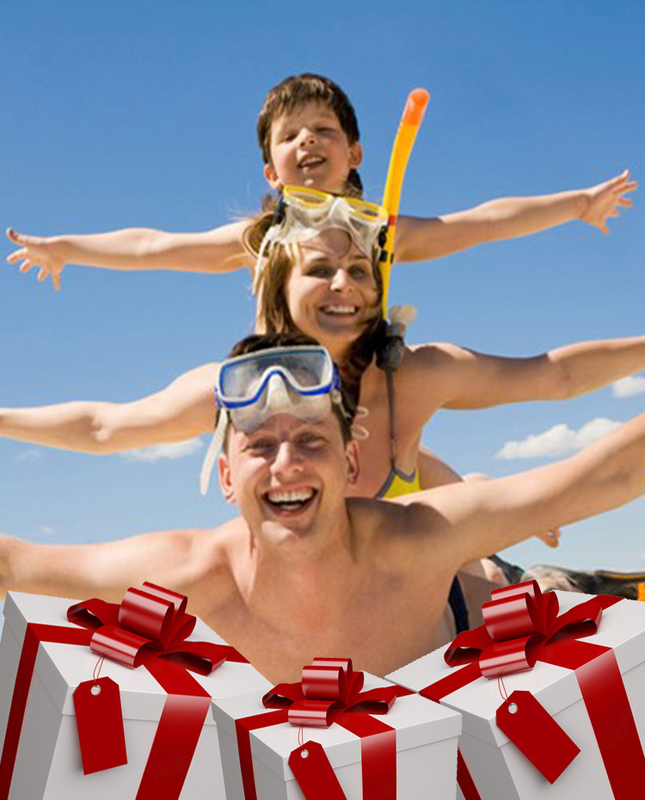 If you want to book a stay at the Hotel Village go to page Booking.